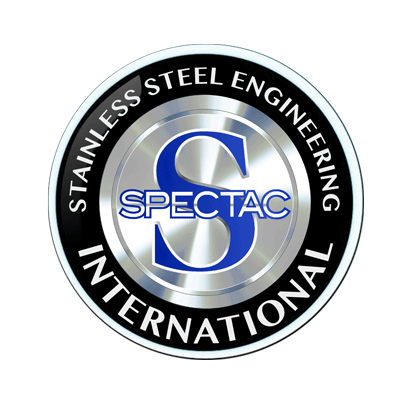 Spectac International offers maintenance contracts for the efficient upkeep of installed dryers at food and drink facilities across the UK & Ireland. 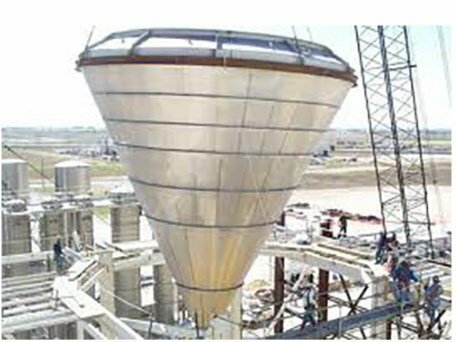 While we do not manufacture dryers at the Spectac International premises, we do offer specialist expertise on-site to dryer manufacturers, during their design and production process. This depth of expertise in dryer manufacturing means that our service technicians and engineers understand all aspects of the required maintenance, to deliver optimal performance.